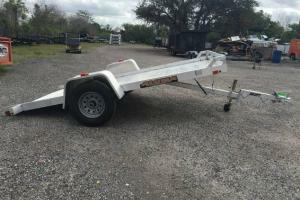 Rentz Trailers in Hudson, Florida. 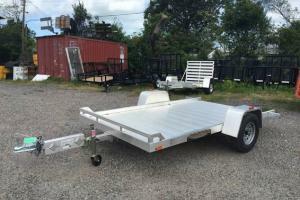 is proud to be a dealer for Aluma Trailers. 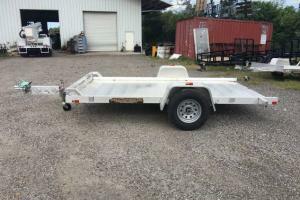 We now offer an 6810 Tilt Aluma Utility Trailer. 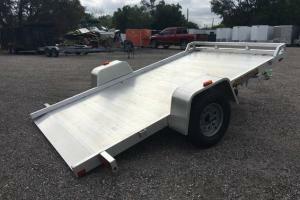 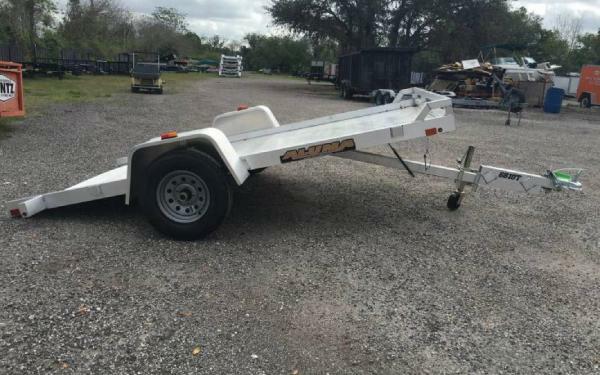 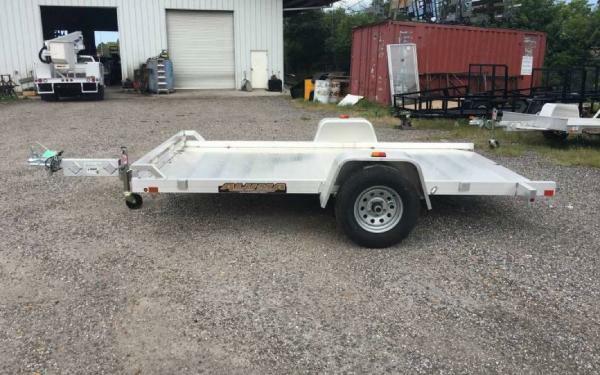 This trailer is ready to hit the open road and save you money on fuel with it's light weight all aluminum construction. 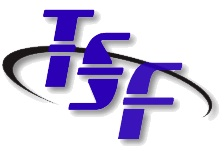 Every penny counts these days!